Known as the ‘Oscars’ of the food and drinks industry, the Great Taste Awards recognise and celebrate the very best in food and drink. The Awards are the stamp of excellence to which all gourmet food producers aspire. They are the most coveted blind-tasted food awards globally, with over 10,000 products judged. 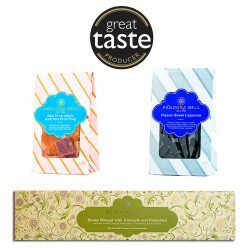 In 2016 Great Taste Awards, Pandora Bell’s Pistachio Nougat was selected as an Award winner. This year we had a further four products Awarded a Great Taste Star. The Great Taste Awards judging panel includes fine food retailers, chefs, restaurant critics, food writers and other industry experts and each product that receives a star has been judged by at least three different judging panels. All tasting is blind ensuring that the quality of taste, flavour and texture are the only criteria taken into account. 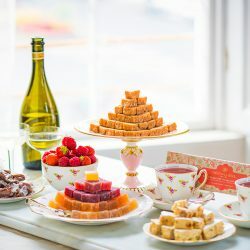 A Scandinavian treat made with premium Persian liquorice root and traditionally smoked for three weeks to allow its flavor to settle and develop. 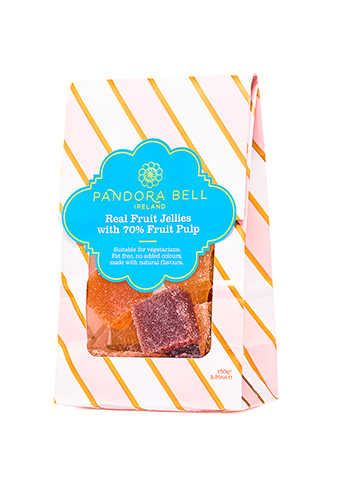 100% Vegan traditional Parisian Fruit pastille jelled with apple pectin. 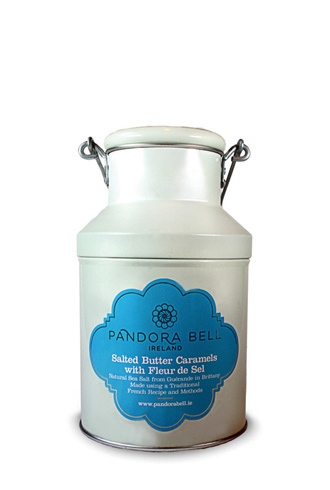 Made with 100% natural ingredients: fruit, a little sugar and a pinch of pectin. 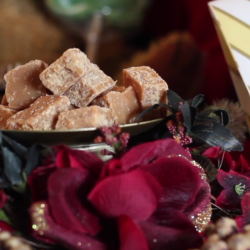 Flavoursome traditional caramels, with a beautiful texture, and an intense flavour enhanced with Fleur de Sel. 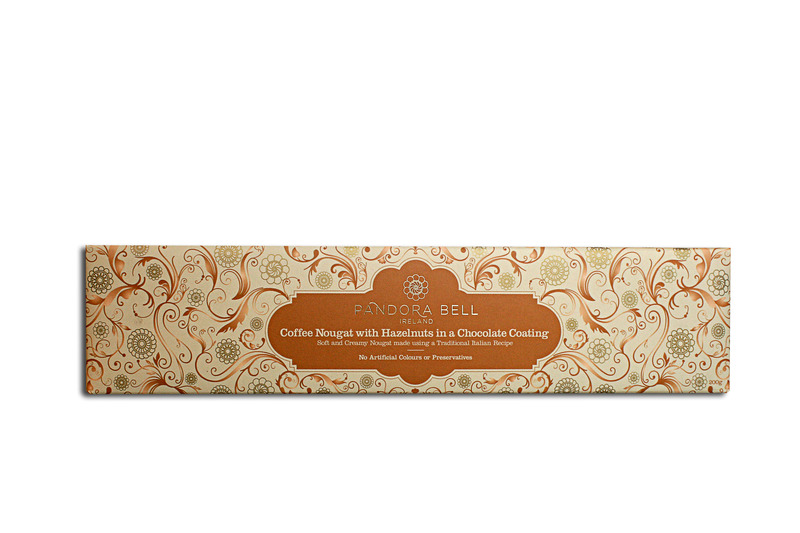 Crunchy roasted hazelnuts suspended in light and delicate nougat in a dark chocolate coating. What the judges said: “We love the flavour of the honey and the toasted nuts. The eat is nicely rich and flavoursome. The balance of the chocolate, honey and nuts is perfect. What the judges said: “A very moreish, tasty nougat. A lovely blend of ingredients working in complete harmony. Soft nutty, sweet, creamy – just ever so good.